Dealing with banks can be one of the most difficult parts of handling an estate for deceased person. Many times executors or administrators of the estates will have already gone through a tremendous amount of trouble to get the authority that they need from the courts to even have communications with the bank about accounts of the deceased person. In order to administer an estate, often the executor or administrator will have to get various documentation from the bank, including signature cards and bank statements for several statement periods. They may also need to close accounts. From time to time this is a very smooth process. When you take your letters of authority into the bank, you explain to the banker why you are there, and you leave an hour later with everything that you need. The level of difficulty that you have in dealing with the bank may depend on the person with whom you deal. However, many times it is the bank itself that causes the most frustration. The rule of thumb in our office is the larger the bank the more likely you are to encounter problems. In small community banks, you often have a banker experienced in a plethora of various matters. However, in larger banks there is typically higher turnover and less training. The bank will compartmentalize many different functions that don’t involve basic servicing and sales. Unfortunately for our clients, estate related matters tends to be one of these compartmentalized functions. Whereas in one bank may be in and out in an hour, one bank we deal with frequently takes an average of three months to get the same documentation. Signature cards are probably the most frustrating part of this process. What is written on the signature card can make a huge difference for how in the estate is administered. Unfortunately, on the front end, bankers are helping assist people with filling out these cards and apparently do not understand the legal consequences of their choices. Also banks merge, systems are upgraded, people neglect to do things, and a whole host of other excuses can cause signature cards to get lost. When your bank fails to assist you when this happens, it can cause a devastating impact on an estate. One of the things we do on the front end of administering estates is to find out what banking institutions we will be dealing with. 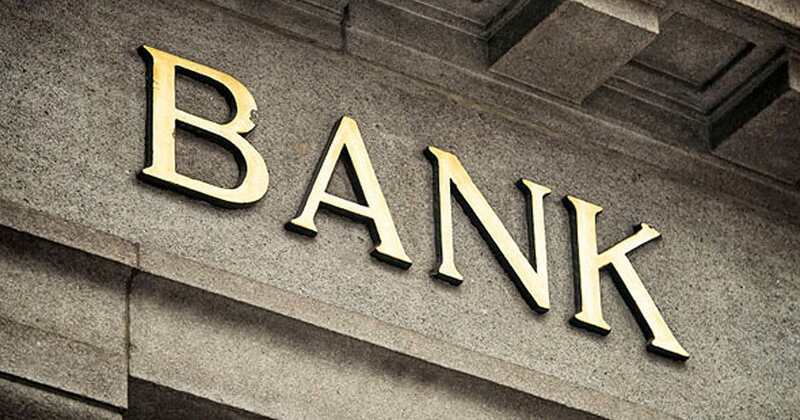 We tell our clients what kinds of things can happen and what they can expect based on our previous experience with this particular banking institution. Often there are many people looking at an estate with expectations that need to be set. Telling our clients about these potential hiccups helps them set expectations for creditors, beneficiaries, and anyone else who might be involved with the estate. The probate process can take a lot of time. Bank delays can cause it to take more time. Our experience handling estates in Durham, Wake, and Surrounding Counties helps us know what sorts of channels and processes are most efficient for getting things done with banks. If you need help with a probate matter, you can call our experienced Durham Estate Attorneys at 919.244.2019 or reach out by filling out the contact form below. How do You Lawfully Transfer the Title of a Vehicle Someone Left Behind? Use the form below to contact us about your situation, ask a question, or learn more about how Hopler, Wilms, & Hanna can respond effectively and promptly to your business or personal legal needs. The submission of this form does not establish an attorney-client relationship. An attorney-client relationship may only be created by an express representation agreement.